Below highlights a few capabilities when it comes to our web abilities. Please contact us if you would like to see more examples of past works. 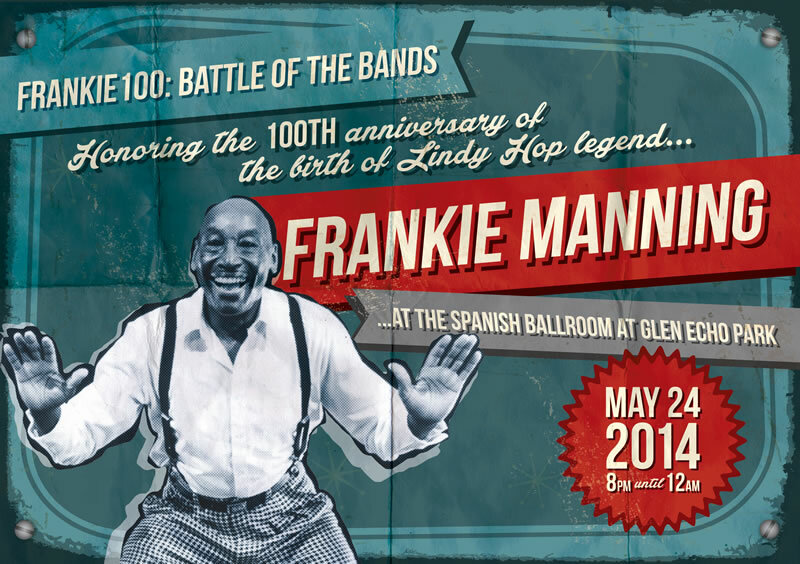 Initial Scope: To celebrate 100th year anniversary of Frankie Manning’s Lindy Hop, we were asked to design a custom banner to promote this historic event. The Outcome: A very nice vintage banner with great colors and a solid message. Initial Scope: The GottaSwing individuals came to us requesting a new partner matching website for those interested in Swing Dancing. At the time they had not logo for this new website. 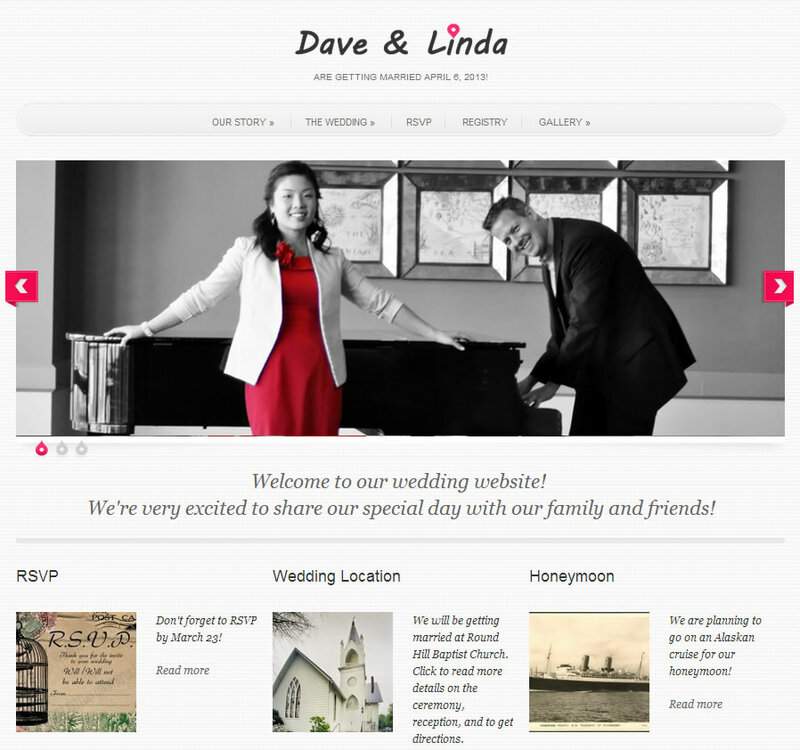 Initial Scope: We were in need of a website that allowed our wedding guests to RSVP, see photos and get needed information for our wedding. The WordPress website has a RSVP module in it. This module allows guests to search for their name and if it is found, they have the option to RSVP that they are coming. The site also has a photo gallery where the lucky couple can upload images for the public to see. The site also has a countdown widget, Google Mapping options, and much more! Initial Scope: A design of a mobile site was required by the FAA. The Outcome: Numerous design ideas were delivered and deployed. Initial Scope: We were approached by a locations association management firm to provide a marketing report on a specific association. The Outcome: We provided them a very detailed report. Heat maps of their own site (as shown on the left) and their competition. 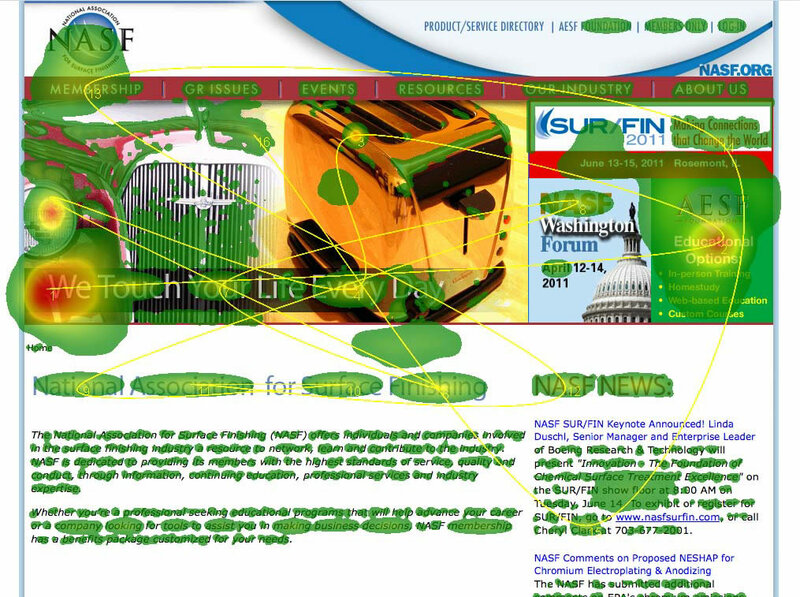 Head maps demonstrates what areas of the website draws one’s eye. Available Median for traffic generation. For example what is the average cost for Pay Per Click, SEO, Link Building and Social Media Advertising for their industry. 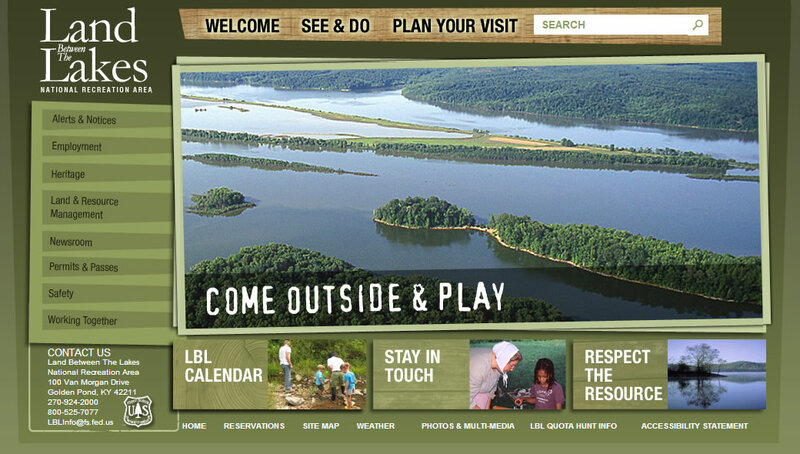 Initial Scope: The USDA needed assistance with a new facelift for one of their national park website. In addition to the facelift, the agency also requested ongoing daily support with website maintenance. The Outcome: With the support of Applied Tactics, the federal agency can keep their website Section 508 Compliant in addition to have fresh content uploaded daily. The site has won state honors. Initial Scope: A client came to us requesting the ability to sell jeweler online. This new system needed to have the ability for her to manage all aspects of her business along with real time credit card processing. The Outcome: What was deployed was a freeware shopping cart (OSCommerece) along with a customized look and feel to go along with her brand. The shopping cart allows her to post items for sale along with the ability to manage her inventory. Redesign Awards: This is one awards of a few that have been presented to us over the years. 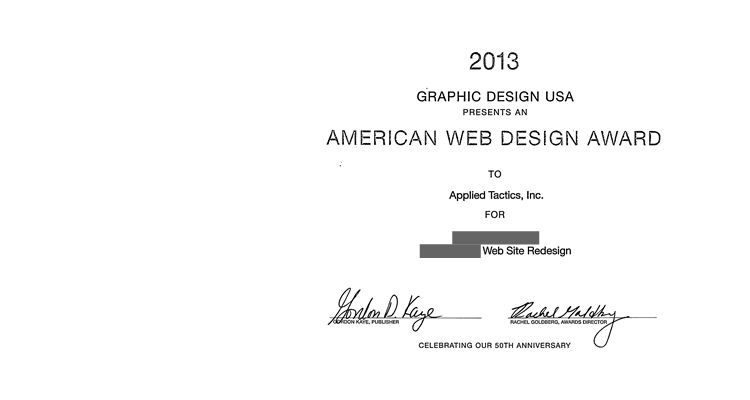 We won the award for supplying our client with a new redesign of their current website. Tech Deployed: During this project, we deployed a CMS (WordPress), along with developing custom plugins and a mobile friendly interface. Client Name: For the privacy of the client, we hid the name of the company and website. Please contact us if you would like more information.